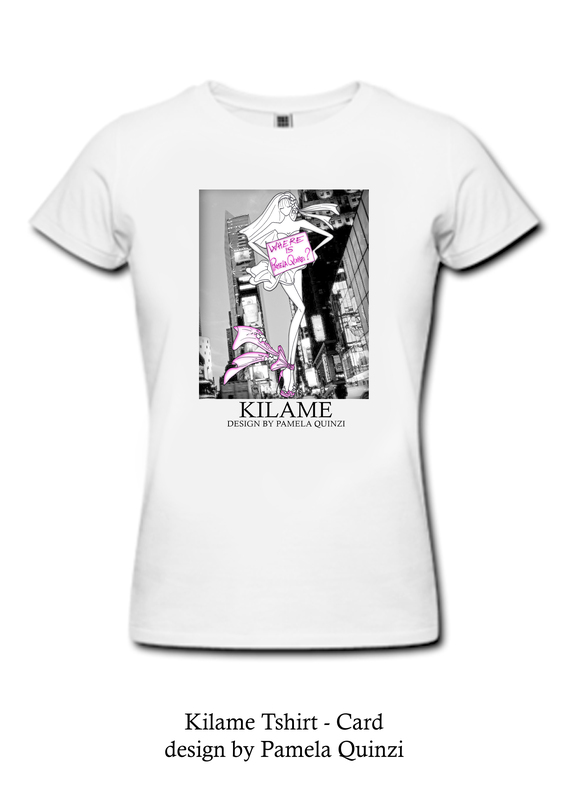 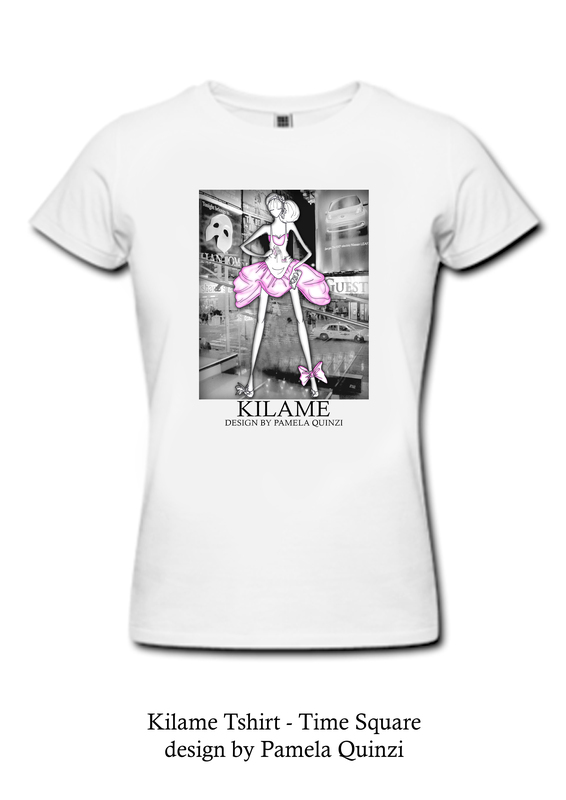 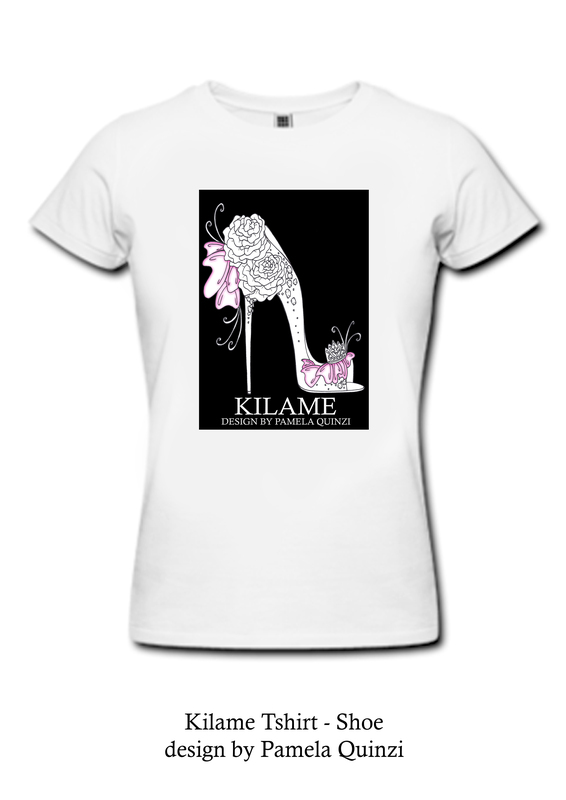 Kilame’s Tees!…the most fashionable princess is in town! 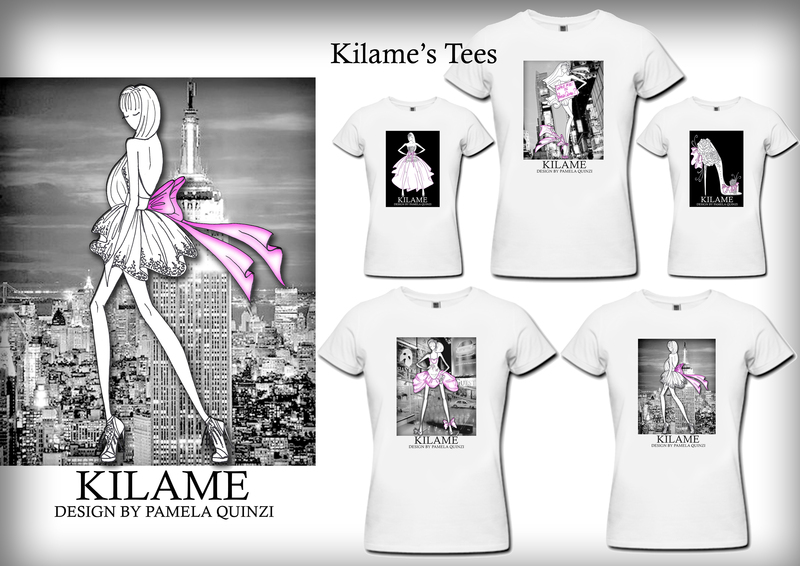 A princess…one City…a designer…an idea! 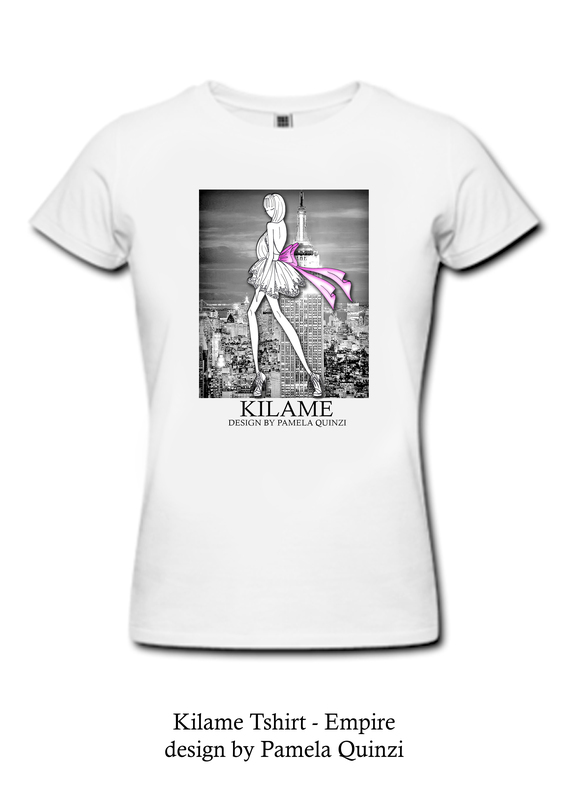 The drawing of my Kilame princess around New York City are now a fashion and trendy Tshirt line. 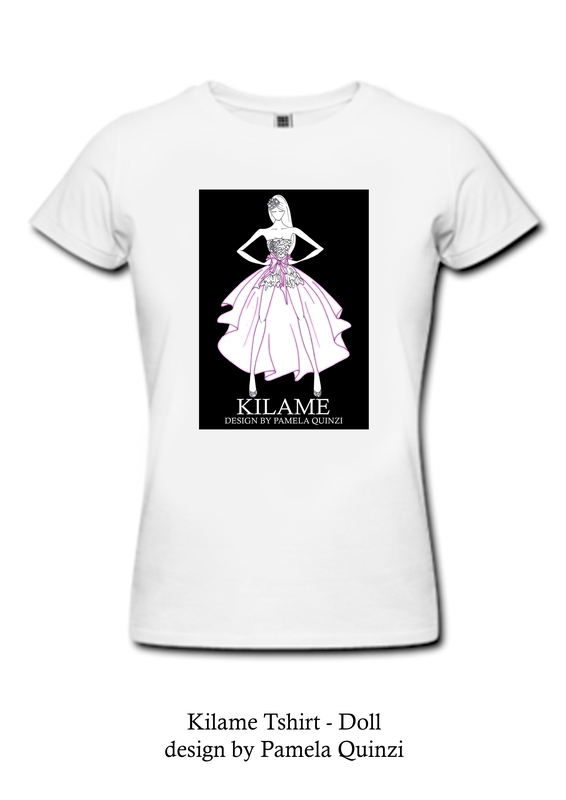 5 different graphics in black and white color with always a pink detail in a very soft and nice elastic white cotton.